March 8 ranks among the most significant days for women globally. It is on this day that International Women’s Day (IWD) is held every year. The goal of this observance is to highlight the social, cultural, political, and economic breakthroughs women have achieved across the world. IMD also focuses on reinforcing the important message of implementing gender parity in society. Many businesses across the USA strongly believe that IWD offers the right marketing exposure for building brands. IWD helps to connect with female customers and employees, helping them feel special and recognized. Have you ever launched a marketing campaign focused on IWD? If your answer is no, it’s high time you did! 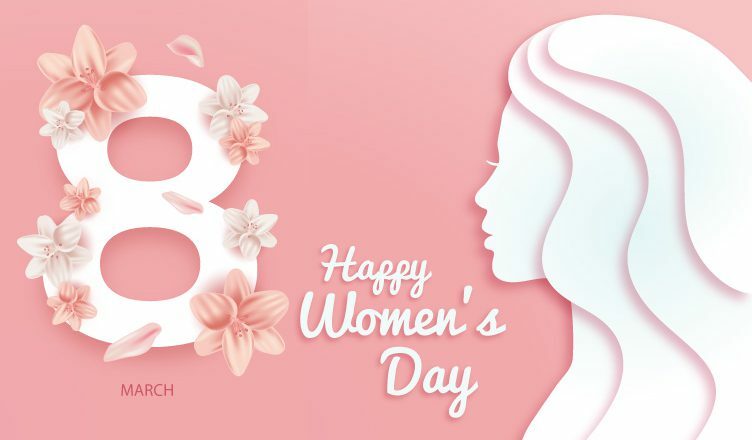 Featured below are 5 facts about IWD to help you feel more connected with the occasion. IWD has a history that dates back more than 100 years! IWD was first observed as National Women’s Day on 28 February 1909. The observance was after a declaration by the Socialist Party of America. The next year, at the International Conference of Working Women in Copenhagen, Clara Zetkin – a leader of Germany’s Social Democratic Party – suggested observing International Women’s Day annually in every country across the world. Her proposal received widespread approval at the event and IWD was born. Did you know that several countries observe IWD as an official holiday? Yes, you heard right! At least 30 countries, including Cuba, China, Nepal, Vietnam and Ukraine, have declared a day off for IWD. This provides a new perspective on how revered IWD is at an international stage. IWD has its own doodle every year! For the past couple of years, Google has been helping spread word about IWD with colorful doodles. The logo change to women-oriented themes on the world’s biggest search engine’s homepage has certainly helped IWD’s cause. IWD has a cousin – IMD! Similar to IWD, International Men’s Day (IMD) is celebrated every year on November 19. The only difference is that IWD is hugely popular and celebrated with fanfare across the world, unlike IMD which seldom sees any activity. We live in an era that is powered by movements such as #MeToo and #TimesUp. There is no doubt that the world is going to see a stronger push for achieving gender parity. This year’s theme has a vibrant call-to-action to ensure that the progress made for gender parity in 2017 is not lost. The theme #PressforProgress will help to motivate office-goers, family members, students, and friends to become more gender inclusive. We suggest you launch a campaign in time for IWD this year. It will provide you with a positive marketing lesson that serves your brand for years. You can also get in touch with us for marketing tips that take your brand to newer heights! Jayden Samuelson is an online marketing manager at Promo Direct. He is responsible for strategizing and executing all SEO and digital marketing plans for the company’s website. He is also a regular contributor to Promo Direct blog and several other sites. You can follow Jayden on Google+, Twitter and Facebook. 5 Effective Marketing Tips To Turn Small Businesses Around!